Raleigh Women’s March Is 1/26/19! 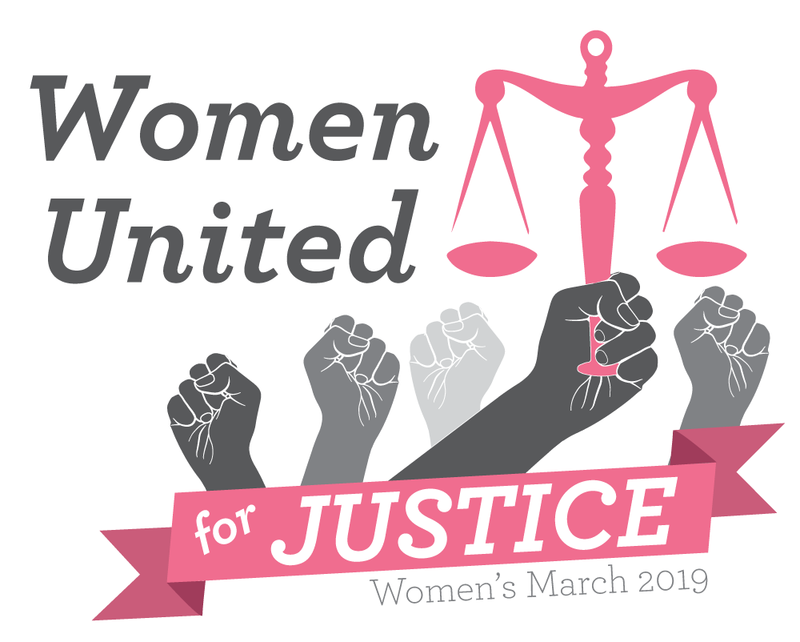 The theme is Women United for Justice. We’ll have great speakers and performers as always! Women’s and progressive organizations will have tables around for you to visit. More information at https://www.raleighwomensmarch.org/. See some of the speakers at Raleigh Women’s March Speakers. Donations are welcome. Volunteers are needed with planning, but also to make the event run smoothly on Jan 26. Our next meetings are Monday, Jan. 7 and 14. Then Wednesday Jan. 23 press conference and working meeting. Then volunteer trainings and working meetings on Jan. 24 and 25. Committees may also meet on their own. Progressive organizations can sign on as community partners HERE. This entry was posted in campus safety, domestic violence, empowerment, Equal Rights Amendment, health care, medicaid expansion, poverty, rally, reproductive rights, Title IX, Women's march and tagged march, poverty, rally, reproductive rights, safety on campus, Women's march. Bookmark the permalink. I would love to help. Where is your meeting on the 7th? What time? Pullen Memorial Baptist Church. 7-9pm.